Sorry about the strange title, I couldn’t think of anything that covered the four pics I wanted to share. These images are all from yesterday’s photo safari with my friend Pat. We covered so much ground we had to fill-up twice (once for the mini-van and once for us) plus a brief oasis for coffee and a scone. The lighting was everything from great sun to dark and ominous clouds. 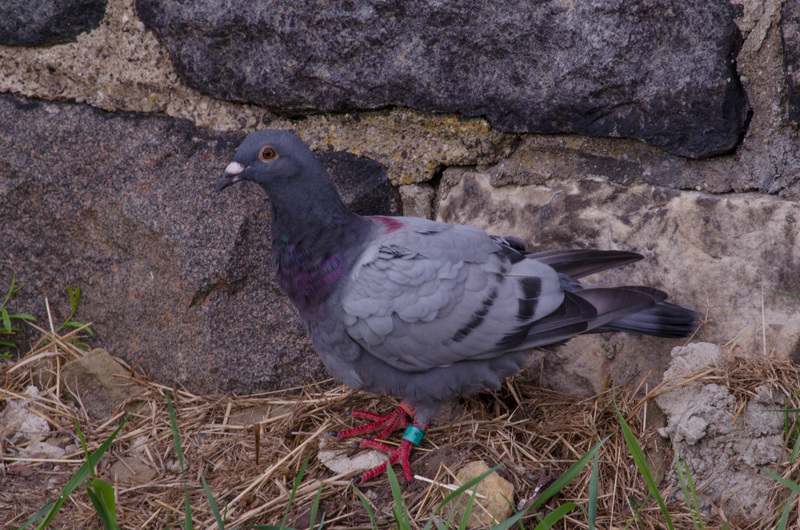 The prison pigeon was taken at Jackson’s old (1841) prison. The double-tagged flyer was not trapped, I used a 200 mm setting on my zoom lens. I liked the colors of the pigeon against the beautiful stone wall. 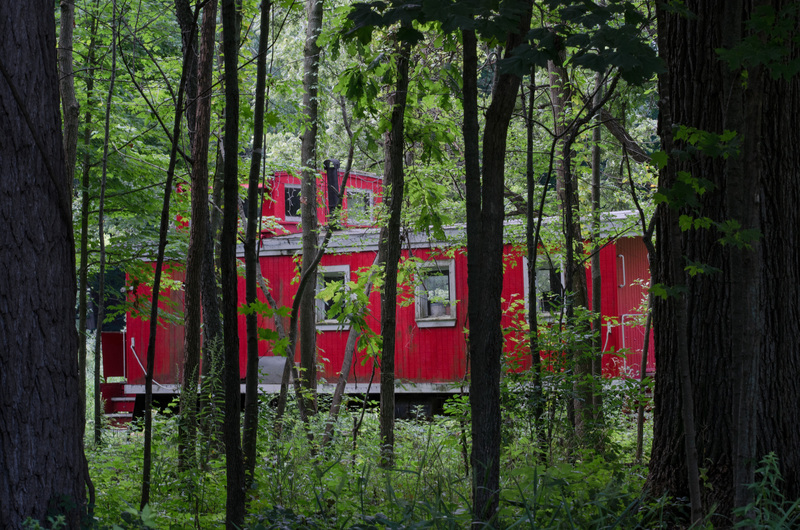 The caboose was out in the woods off of a gravel road somewhere in the deepest, darkest, recesses of rural Michigan. I have no idea how it got there or what kind of love nest it is, but simply liked the strangeness of the moment. 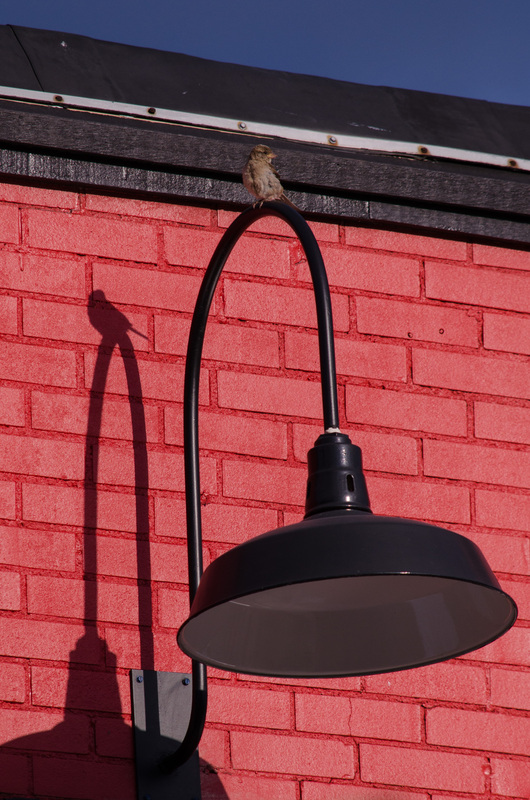 The restaurant wren was looking for crumbs leftover from outside dining at one of Jackson’s newer restaurants. I loved the shadows from early morning light; especially of the wren. 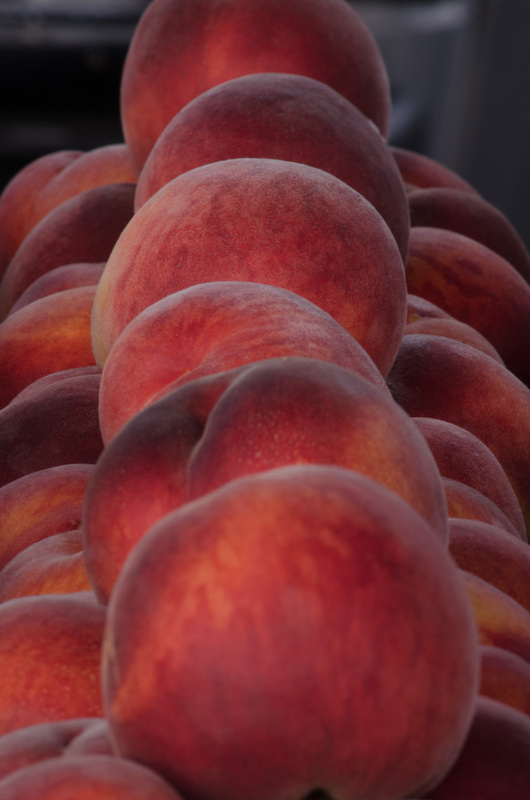 The peaches were at an outdoor farmers’ market. They looked good and tasted delicious! As always I love to hear your thoughts, critiques, questions. Feel free to post or email me.